I was born in Arakachi, a small village of Nilgiris in Tamilnadu. But, because of the family circumstances, I was brought up in Kerala where I completed my school and higher education. And it was in Malayalam. Though my mother tongue is Malayalam, my grandmother tongue is Thamizh (Because Thamizh is mother of Malayalam). More than that I was brought up in a village near the border of Thamizhnadu and Kerala. So, I spent more time to play in the lap of Thamizh than to study lessons in Malayalam. Thus I learn to read, write and speak Thamizh, to an extent. The writers of books and journals in Thamizh were my teachers for Thamizh. I like Thamizh very much. And, naturally I like Thirukkural, one of the greatest literary work in Thamizh. To understand and study Thirukkural I approached my friends, who studied in Thamizh medium. I was surprised to know that they also needed the help of the explation of those couplets in school books or other explanations of some other authors to tell the meaning of the kurals. So, I didn't like to disturb my friends more and start to read that books purchased and hired from the libraries. I have written simple explanation for every couplets in Thamizh as I could understand. But I found no attraction or curiosity in those explanations to remember or by heart. 'Eliyakural' was born out that inability of myself to memorize the Thirukkuural. I have tried to retain the 'Thirukkural' style by writing the 'Eliyakural' in the same couplet format. I have tried to explain these couplets by referring and reading some similar works by various other authors, so that the students as well as others, who love Thamizh can easily understand this great work of Thamizh literature. Now a days there are so many people, who would like to learn and appreciate the best litererary works in Thamizh, even they cant read Thamizh. (Not only the people, having other languages as mother tongue, but many having Thamizh as mother tongue also cant read Thamizh). So, to make my Eliyakural to reach them, I translate that into English. I want it should reach the students studying in the schools in Tamilnadu (both studying in Thamizh and English medium) and the laymen, who can just read English. So, I prefer simplicity to grammar and vocabulary. And I transliterate both Thirukkural and Eliyakural as the readers, who cant read Thamizh could understand the original versions of both. 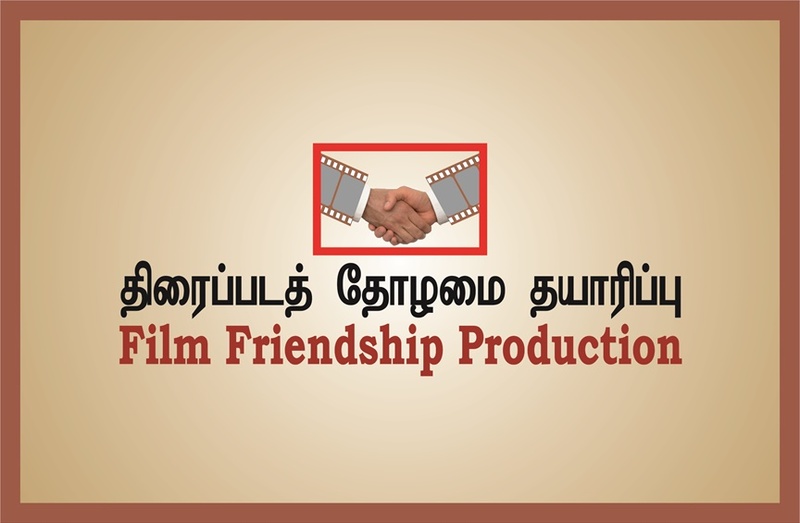 I would like to thank Mrs Latha Ambat (wife of cinematographer Mr.Madhu Ambat) for her kind co-operation in this process. Naturally some limitations are there to transliterate all the pronounciations in Thamizh to English. So I request the readers to bear with them. This is my first attempt in English. I hope you all, loving not only Thamizh but also English, will accept this work and encourage me.